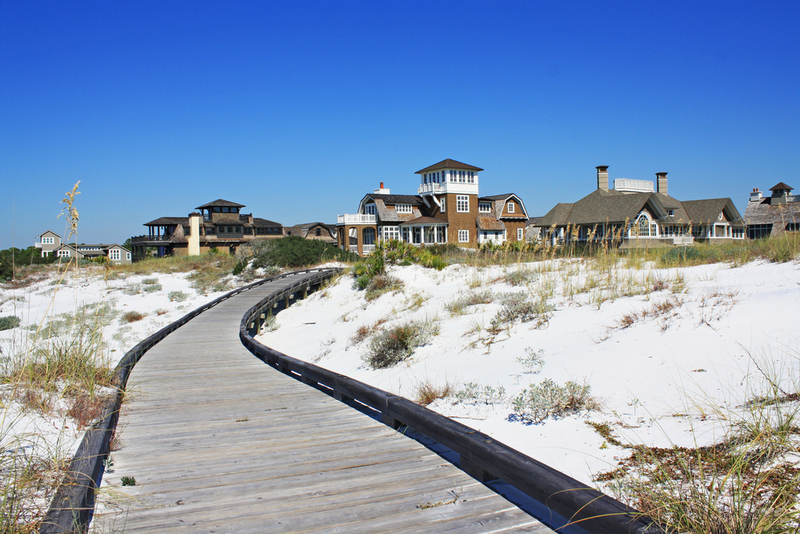 WaterSound is a natural place where every path leads to the sea. 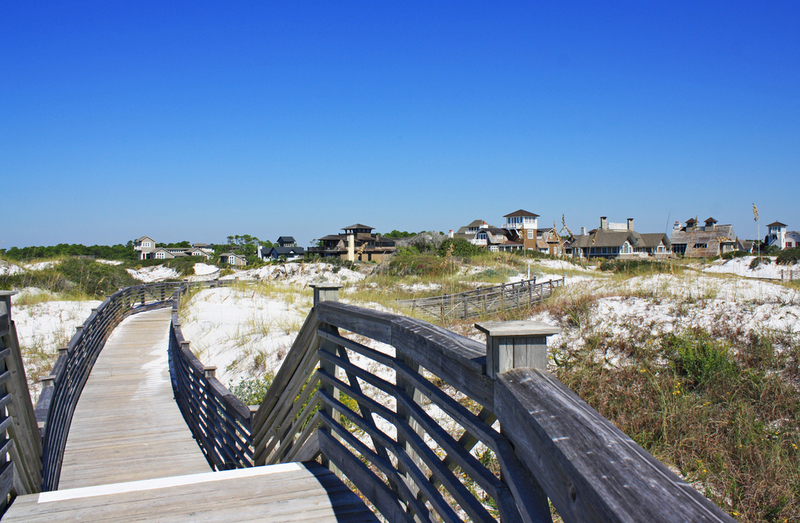 WaterSound is located on the Gulf side of the coveted 30A corridor on almost one mile of pristine beach with a natural buffer of towering dunes, longleaf pines, Camp Creek Lake, and natural preserves. 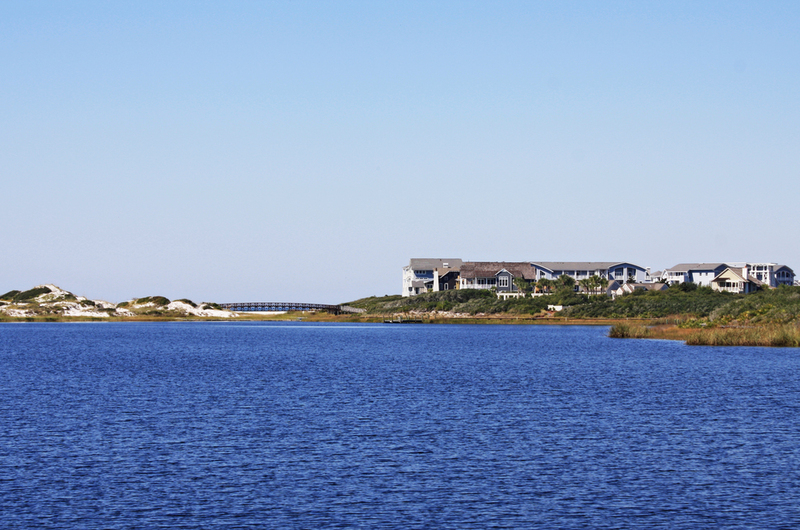 The shared parks, village green, preserved woodlands, wetlands, heated community swimming pool and grill, rolling dunes, Signal Park, pedestrian bridges and footpaths to the beach make WaterSound an unforgettable place to call home. Schedule your preview appointment today. 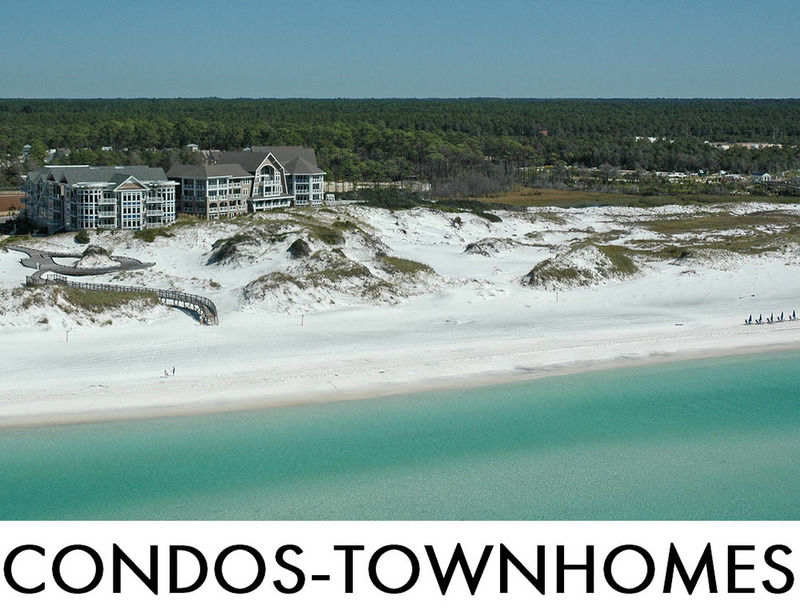 Below the WaterSound Condominiums and Townhomes on the market are displayed for your convenience. 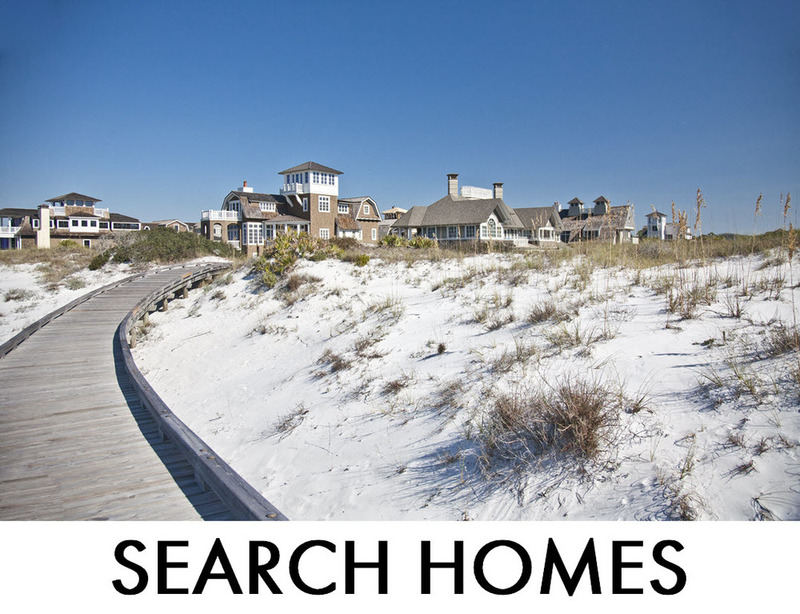 Click the Quick Search link "Search Homes" or "Search Lots" above to see the specific results of all the WaterSound Homess or Vacant Lots for Sale. Please do not Hesitate to Call our Office at 850.231.7896 if you have any questions.